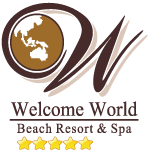 The resort is perfectly suited for a relaxed stay, featuring with a serenity environment. balcony. 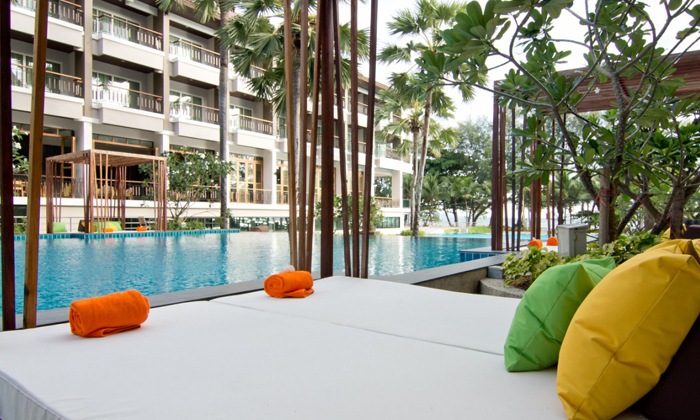 Our recreations and facilities make us a great choice for Pattaya getaway. Just be our guest and let’s make a life time memory together.